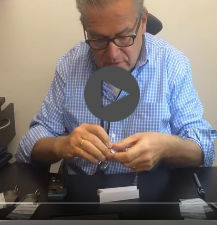 Shipping with Diamond-Bracelets.co.uk is fast, easy and secure. In order to ensure that your goods arrive on time and safely, we only use Royal Mail Special Delivery. This means that your shipment will need to be signed for on delivery. Our delivery times are shown below. If you need any help with your order or advice in buying a gift, please contact us and we will be pleased to assist you. A luxury and precious gift of jewellery should inspire and delight. 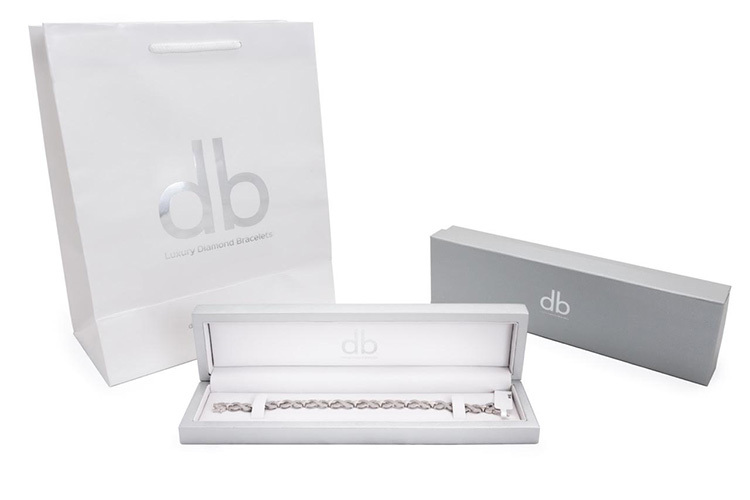 All of our diamond bracelets and diamond bangles are delivered in a beautiful leatherette box, with gift wrapping available. We fully insure each purchase, from the time that it is shipped until the time it is delivered to you. It is your responsibility to ensure that the delivery address you give us is accurate and that there is somebody to sign for and take delivery of the goods from our approved carrier, Royal Mail Special Delivery. After you have signed to accept the delivery of goods from our approved carrier, ownership for your purchased goods passes to you and we will not be liable for their loss or damage. If your order is returned to us because the postal service could not complete the delivery to you for any reason, you will be responsible for the repeat delivery costs. Please note that orders may not be able to be delivered to PO box or similar addresses. Goods included within the same order cannot be delivered to different addresses. 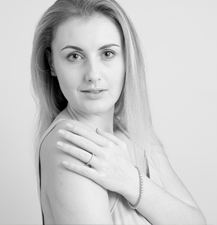 Find out all about Diamond-Bracelets.co.uk. We are a globally trusted purveyor of high-quality diamond bracelets. 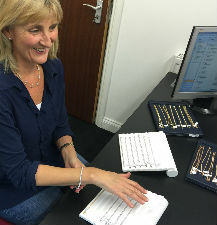 Diamond-bracelets.co.uk welcomes all our customers to visit us in our showroom in the leafy suburb of Finchley, North London. 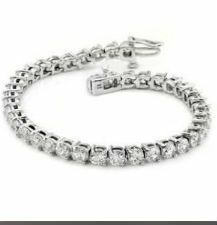 Here at Diamond-bracelets.co.uk, we are manufacturers and so can create any design of your choice with high-quality. Our diamond bracelets follow a very stringent quality-control process at every stage of manufacturing. COMPANY NO. 06616633. FCA NO. 650929.